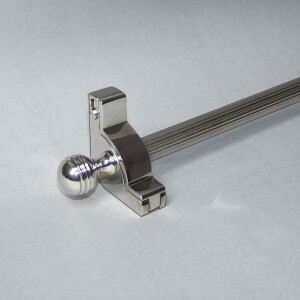 The Designer Elite carpet rod collection incorporates our new patented “gravity lock” bracket. 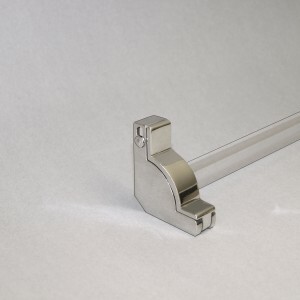 This bracket allows the end user to maintain the runner by removing the rods without the need for any tools. 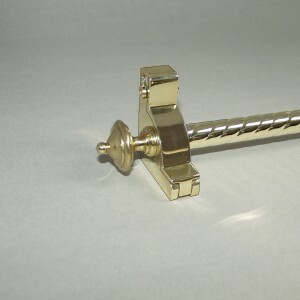 This collection is available in nineteen finishes. 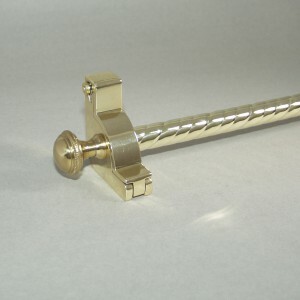 In addition, we bend rods to template for curved steps. 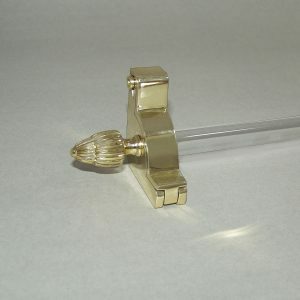 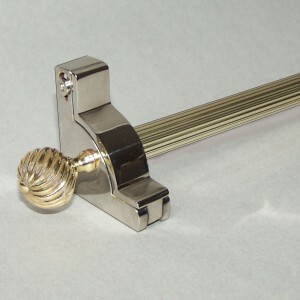 This collection incorporates 5/8″ (16mm) brass tubing and clear acrylic rod.